Please input your information in the reservation form below. You will get a confirmation email once it is received. Please check your reservation details and resend the reservation form. You will get a second confirmation email once this is received. Now your reservation is complete. * It takes a few days to make the official reservation, so please give us a few days notice before you decide to come on our tours. You can send us an email concerning your cancellation or change request. Please send this to the same email address you made the reservation with. Please use the same email address you used. You will receive an email from Natural Action to confirm your change or cancellation. We will send you information regarding payment of the cancellation fee in your cancellation confirmation email. After we receive your cancellation fee, then your cancellation will be considered as accepted. * In case of changing dates, the same cancellation fee will be applied. Please fill out the following form and submit. We will respond to your request within 3 business days regarding reservation availability. Once your reservation is confirmed, we will inform you of the tour time as well as what you will need to bring with you. When using some email services, sometimes e-mail does not go through or goes to a junk folder. If you don’t hear from us within 5 days of submitting your request, please contact us again to confirm. Peak season (May-September) morning session: JPY 7,200. Peak season (May-September) afternoon session: JPY 7,200. Off-season (October-April) morning session: JPY 7,200. 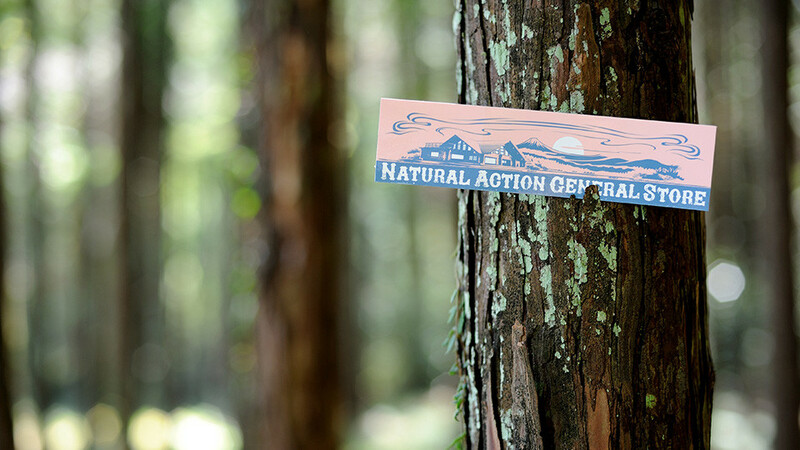 How will you come to Natural Action? We offer a shuttle service from Shibakawa Station. Do you require this service? Please ask for further information regarding pickup times. We are Natural Action. The Fuji River rafting pioneers! We've been in business since 1998 based in Fujinomiya City. We plan and run rafting tours or outdoor activities. If you'd like to experience what Mother Nature has to offer around Mt. Fuji with those special people in your life, please come see us. Copyright (C) 2015 NATURAL ACTION OUTDOOR TOURS.